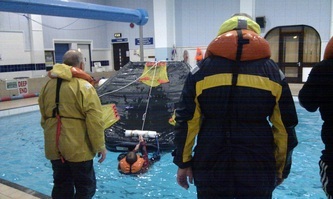 The Section has a commitment to develop the skills of its members. Not least of all is the skippers who are the lifeblood of the Section. 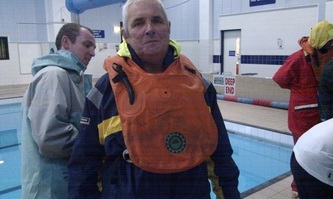 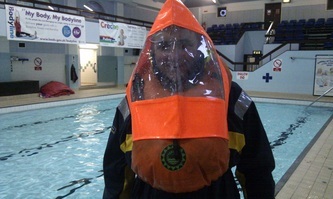 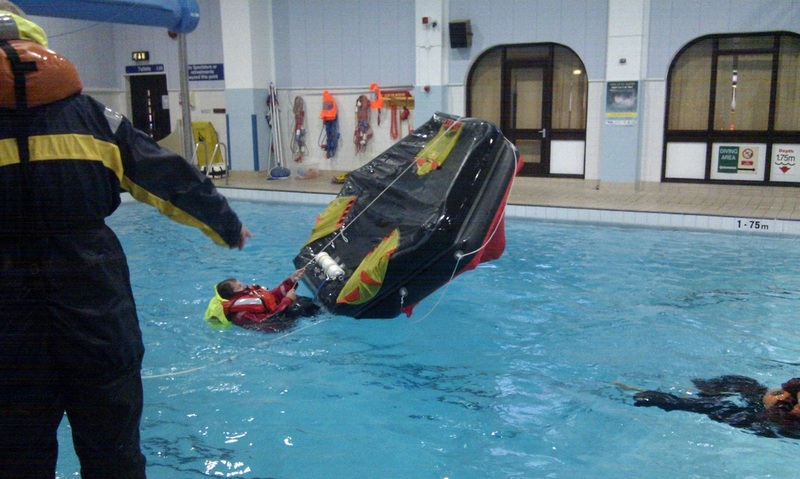 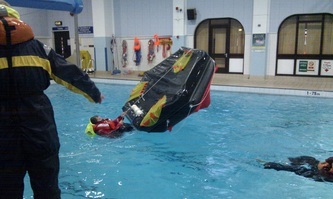 In September 2011, 4 skippers and 2 ordinary members took part in a Sea Survival course. 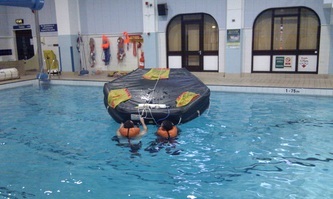 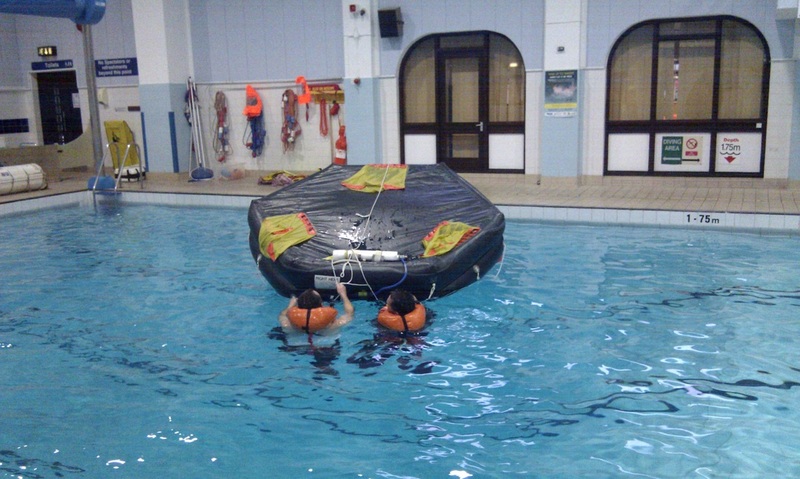 Members were given a valuable opportunity to launch several liferafts. 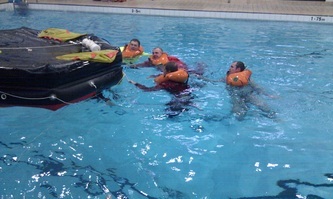 It was also useful to learn how to right a capsized liferaft then board from ashore and from in the water. 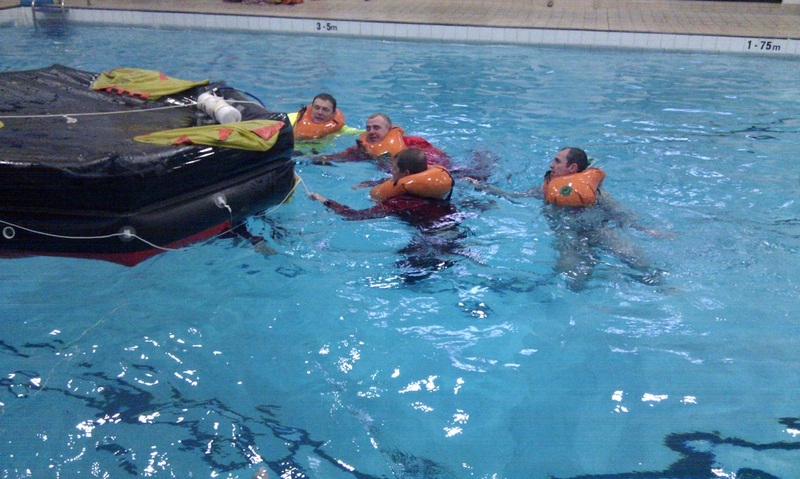 The course also familiarised members with flares, EPIRBs, Life Jackets, drogues and other safety equipment.